As collecting and storing data becomes an increasingly critical part of the enterprise, businesses are starting to pay more attention to the infrastructure needed to handle such key workloads. In order to ensure reliable operations with such an influx of information, data center operators are turning to a variety of innovative methods to improve data handling while lowering costs. One of the most popular of these methods is convergence. Practically every major cloud platform provider now offers some type of converged infrastructure, and some are even going so far as to realign their business models to work more effectively with the concept. HP is one such company that is making major strides toward accepting convergence architecture. The tech giant is looking to combine blade servers and its CI division to increase the speed of development and provide channel partners with more integrated solutions that help deployment and integration processes happen more quickly. 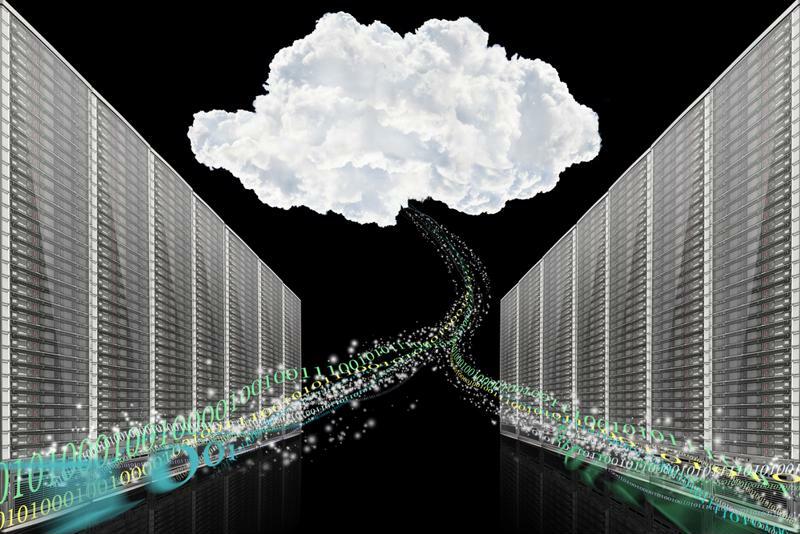 Convergence is the way of the future for data center operations. When talking about a converged infrastructure, the key element is networking. Server and storage components function basically the same in a converged solution as they would traditionally, but they work in closer proximity to one another. However, as convergence gains more popularity among service providers, networking will evolve to become more of a fabric architecture, according to Information Age contributor Ben Rossi. This change will bring about a variety of challenges. "As convergence gains more popularity, networking will have to evolve." Providers will have to take a different approach to virtual networking. Provisioning and setup may be possible with only a simple overlay, but such a solution may inhibit performance as scale increases. A high degree of application awareness will also be necessary to optimize performance in key workloads, meaning simple automation won't be enough to deliver an optimal user experience. In order to address this issue, converged platforms will have to be provisioned to address specific workloads and support an overarching, integrated architecture that allows for simplified migration and data connectivity. One of the biggest mistakes enterprises make when changing their internal IT infrastructure is trying to do all of the work themselves despite a lack of training and expertise. In order to avoid this common problem, enterprise decision-makers should work alongside a trusted service provider to ensure a successful implementation. By working together with a reliable industry partner, companies can create a customized infrastructure that works for them.